Sharpen your skills with the latest content from our Pendulum speakers. This ever expanding learning platform will help individuals and businesses to ignite massive change, enhance learning, achieve better results and drive successful business. 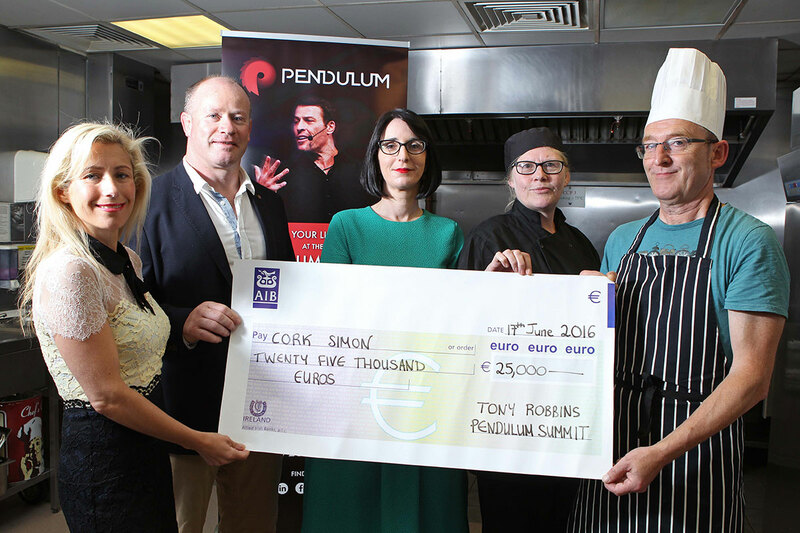 Book a Pendulum Summit speakers for your event with Pendulum Speaker Bureau who specialise in securing professional speakers and influential voices for corporate speaking events worldwide. They connect audiences with innovative minds and powerful messages, regardless of the industry and have helped hundreds of the most respected organisations in securing high profile leadership, motivational and business speakers for a wide range of events including conferences, seminars, keynote speeches, after-dinner entertainment, and corporate events. Pendulum Summit took place in New York in September, 2018. Front Row Speakers is the fastest growing speaker bureau in Ireland and the UK. They are experts in sourcing the perfect speaker for your event and have access to hundreds of exceptional speakers within Business, After-Dinner, Entertainment, Sport, High Performance, Motivation, Leadership, Technology and more. Pendulum Summit is independently recognised by the global CPD Standards Office. This is the gold standard of CPD (continued professional development) accreditation and means that CPD hours and a CPD Certificate can be awarded to delegates following full attendance at Pendulum Summit for inclusion in their CPD records for their professional body, institute, regulator or employer. Pendulum has transformed the lives of countless people over the last four years and we are committed to transforming more in the future.